Rob Orlando 310lbs,Â Vic Zachary 275lbs,Â Lindsey Smith 210 lbs,Â Maya Keenan-Gallagher 105lbs (age 11). – Â Annette – 1st Rope Climb! Clean and Jerks – 65-75-85-95-100-105-110 (fail on clean)-110 (got the clean, failed on jerk) … I was close. New PR by 10# and I’m getting better at the movement, didn’t have to split until I crossed the 100 mark. I couldn’t do push-jerks (?) before last week’s WOD, I always wanted to split to get low under the weight and use my legs … which I think means my upper body is getting stronger. Fun day! Have a good weekend everyone! Woohoo! Way to let Janet’s PR give you a little additional motivation. Topped out at 215#…clean is a weakness, but that’s what work is about. Shout out to Ben for moving some weight this morning! Death by…9 rds (so mad clip came lose after 5th rep screwed me all up). Made up 10K–45:48 PR: 42:23. Clean and Jerks ( 7 x 1). …165, 175(cleaned, failed on jerk), 175(cleaned, failed on jerk), 170(cleaned, failed on jerk). Looks like I need to work on being a jerk! I need to work on my form and commitment to getting under the bar. I think I had the weight. Death by Clean and Jerk: 5 rounds plus 4. C&J – 170 – PR by 15#. Jennings also did 170. Then Death by C&J – 5 rds plus 5. Jennings did 6 rds plus 4. Todd – You were our motivation. Bob just kept saying, we have to beat Todd!! Next time it needs to be mano a mano. Todd, you were our motivation as the next guy Rx on the board was over 9 rounds. Thanks. Always go for the low hanging fruit! …that’s me! 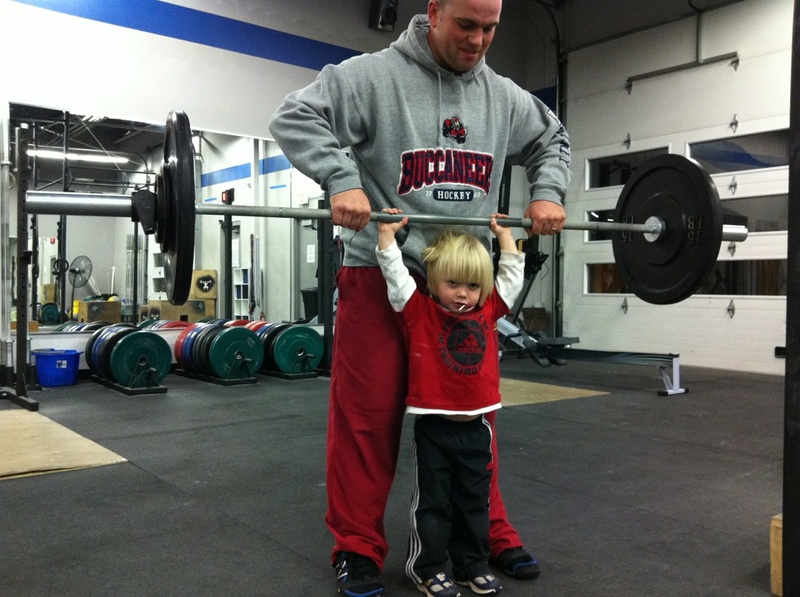 Today’s WOD – C&J- 185, 195, 205, 215, 220, 225(f), 225! Finished with 120# clean and jerk, I told Michelle I would be thrilled to be able to use the blue (my favorite color) weights today, and I was able to, so that was fantastic! Haha…and Michelle got to use the red ones, perfect right!? Great job, Mindy. I did “Gabby’s Challenge WOD” from the other day instead. Did my first ever L rope climb ever…Bobby even said it was legit 🙂 And then the next 2 rounds I couldn’t even climb all the way up without my feet, much less in an L. Ended up finishing in 7:02. Clean and Jerk – Just worked on form at 185, got up to 205 last week, but it was sloppy. C&J PR: 265lbs, felt great!